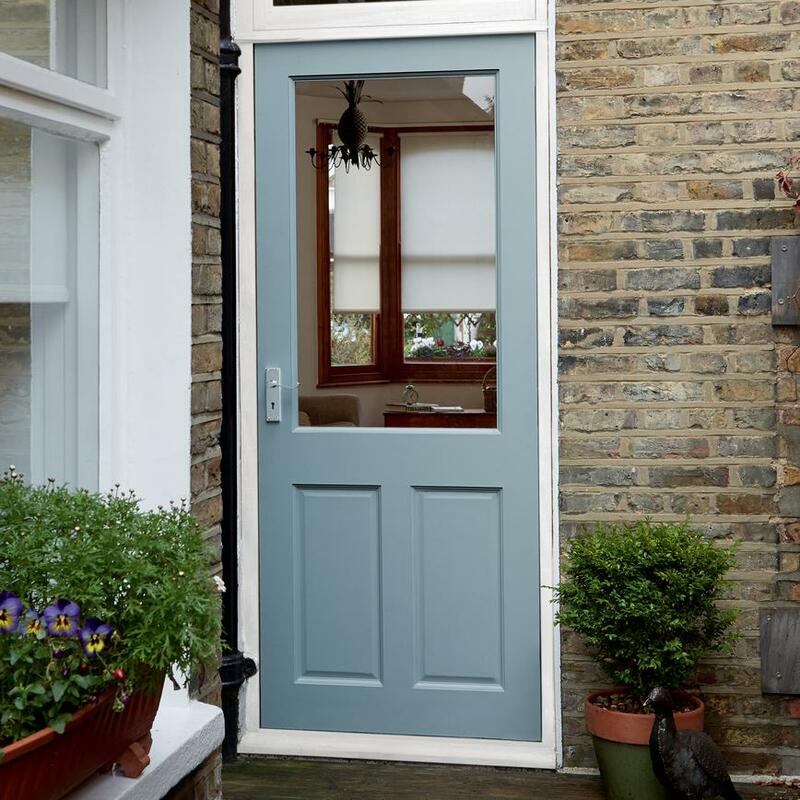 Create a light and airy feel with our glazed exterior hardwood door featuring a large upper window. 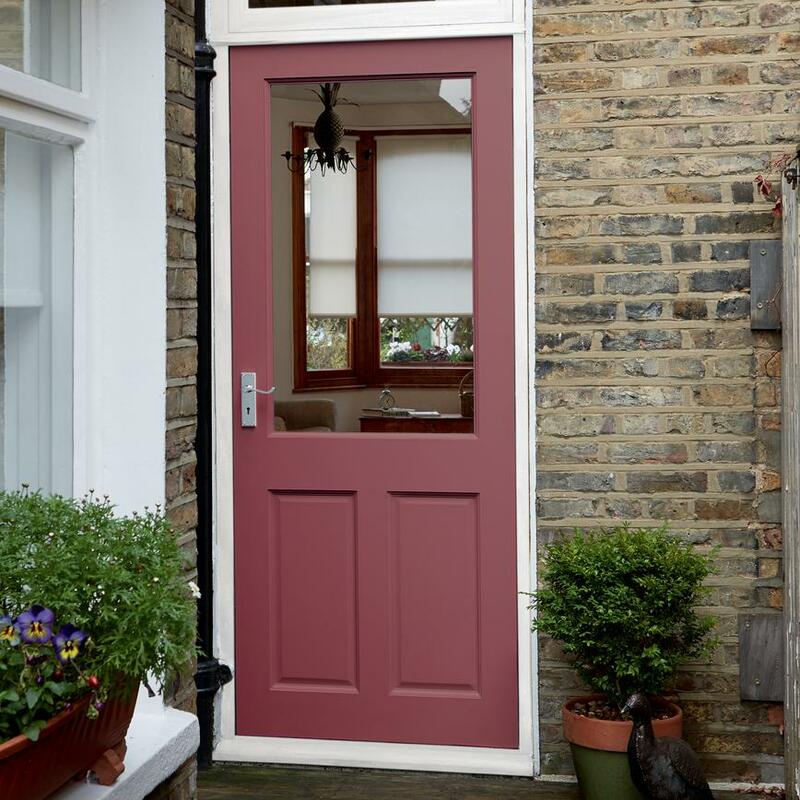 Featuring a large glass pane with two panels below, this simple design has a laid back, contemporary look. The clear-glass window lets in plenty of light and is double glazed for insulation. 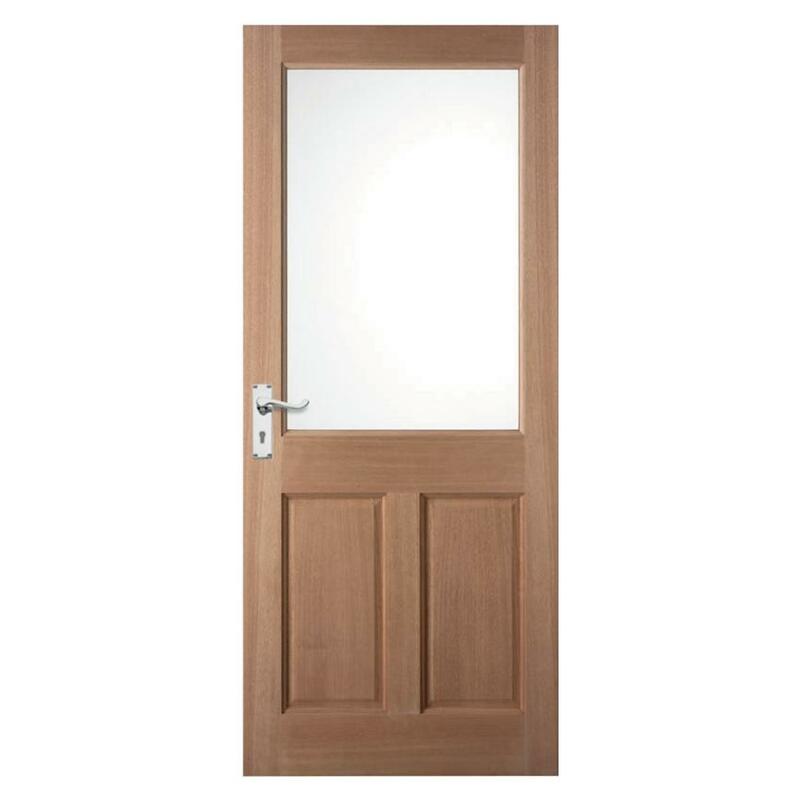 So you can make it your own, this door arrives ready for painting or staining.